In this intriguing and accessible book, physicist Allan Franklin examines the experiments on neutrino oscillations. He argues that this history gives us good reason to believe in the existence of the neutrino, a particle that interacts so weakly with matter that its interaction length is measured in light years of lead. Only recently, the scientific process has provided evidence of the elusive neutrino. 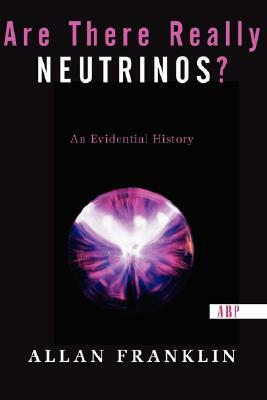 Written in a style accessible to any reader with a college education in physics, "Are There Really Neutrinos?" is of interest to students and researchers alike.